If you are tired of trying to reach something from the back of the cabinet or rummaging for food from the depths of the pantry, we have the solution. We build custom roll out shelves that maximize the space you already have. 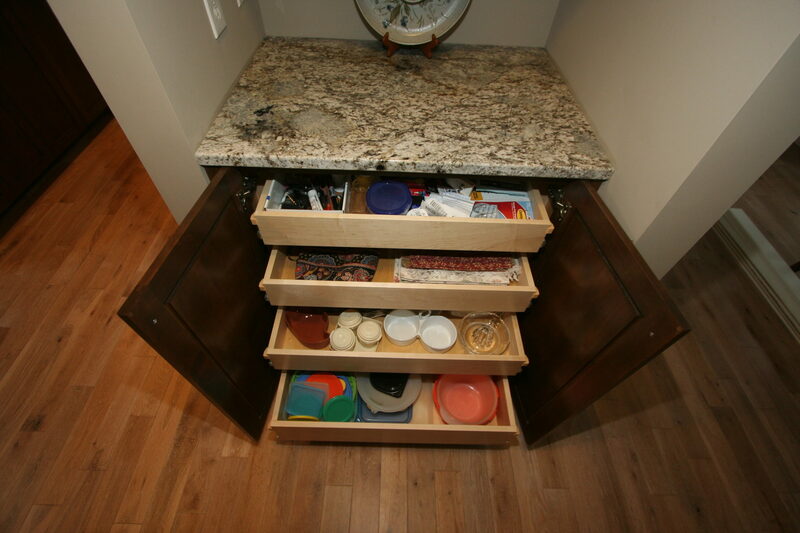 We start by measuring your existing cabinets, then build roll out shelves that will greatly improve accessibility. Our roll outs are solid maple featuring dovetail construction, ball-bearing full extension drawer slides, are capable of holding 100 pounds, and are even height adjustable! The process is clean and simple and you may just fall in love with your kitchen again. The average bathroom can be an afterthought. Often a room that lacks style and function. We craft vanities and cabinets that will store all the essentials and look good doing it. Your piece will make a statement, customized with storage built specifically for your needs. Your bedroom is where your day begins and ends. It should be a retreat. You deserve that! We design and build custom closets to keep your wardrobe in order. We know how to make the most of slanted ceilings, alcoves, and stairways with book cases and display shelves. Perhaps you’d like to have morning coffee on a window seat…we build those too.. If you have an idea for something made of wood, we can likely help you. We love collaborating with clients to make dreams reality. 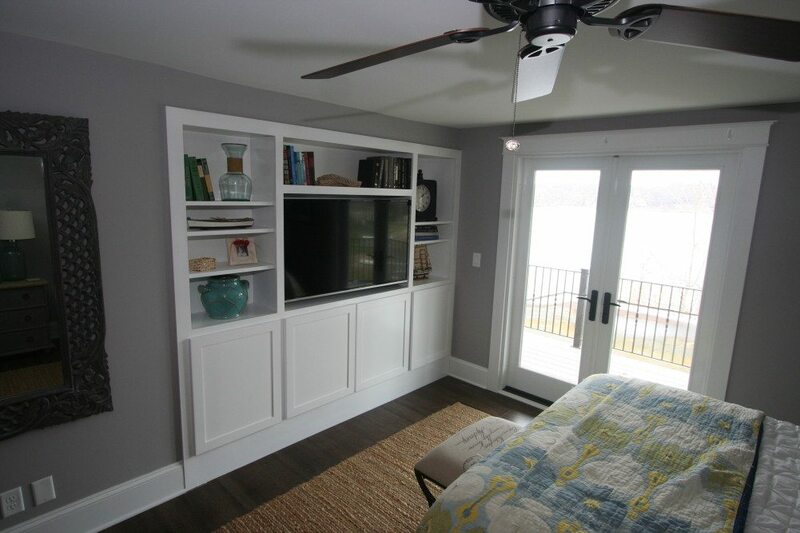 We can create entertainment centers, maximize mudrooms, and declutter laundry rooms. We can craft beautiful mantels. We can build custom furniture. The only limit is your imagination! Joseph Otto Enterprises is a family owned, second generation custom cabinetry and furniture shop. 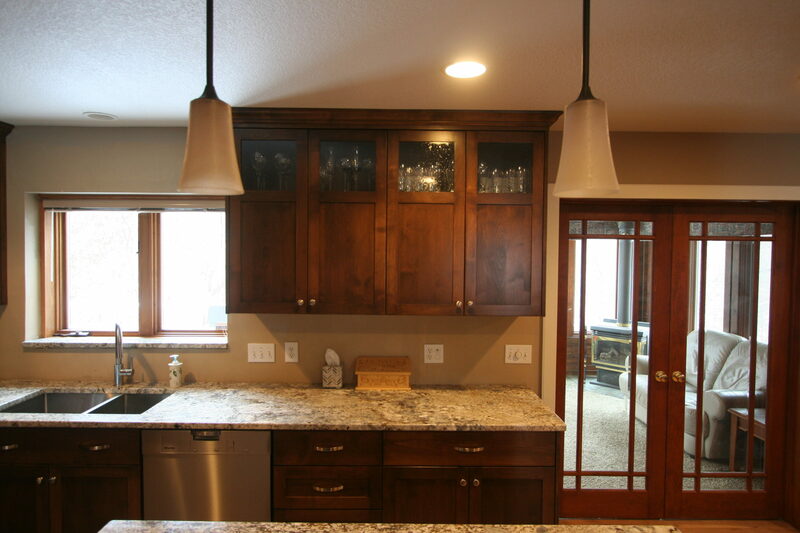 We offer high quality cabinetry, outstanding customer service, and competitive pricing. We go that extra mile to ensure that our customers have custom cabinetry that blends design, function, and durability that will last a lifetime. 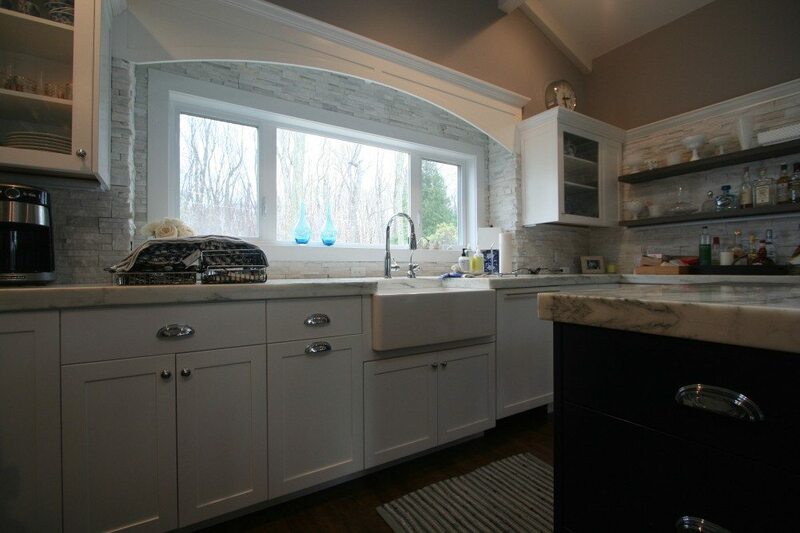 We take the time to understand who you are and what you want; then create cabinetry that reflects your individuality. Joe learned the craft of woodworking as a child when he helped out in his father’s cabinetry shop. As Joseph Otto Enterprises grew, Dory left her job to work along side Joe running the day to day operations. She makes sure all the details don’t get lost in the sawdust! Along the way, she has learned the craft herself, so she has a working knowledge of the process.We take extra time in the designing, planning and review process. We take a look at how people live, not only how the kitchen will look. 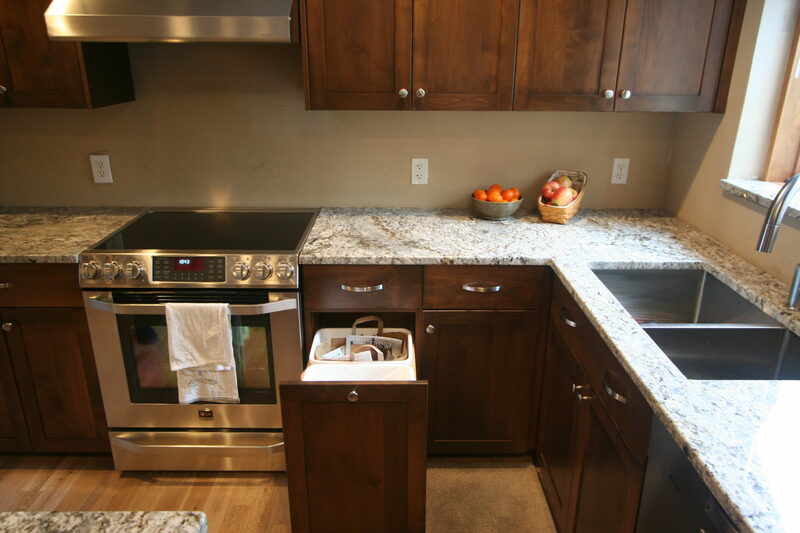 Are you an avid chef who needs space for all the extra appliances and tools? Are you a family that likes to cook together? All these things are taken into consideration when we design your space. We know that when a project is properly designed and executed, it will bring satisfaction to our clients for many years to come. We like being a part of the story that lies behind each project! Joseph Otto Enterprises has amazing quality and outstanding customer service. If you are looking for a unique kitchen or bathroom then you must give them a call for custom designs. Their work is beautiful and timeless. 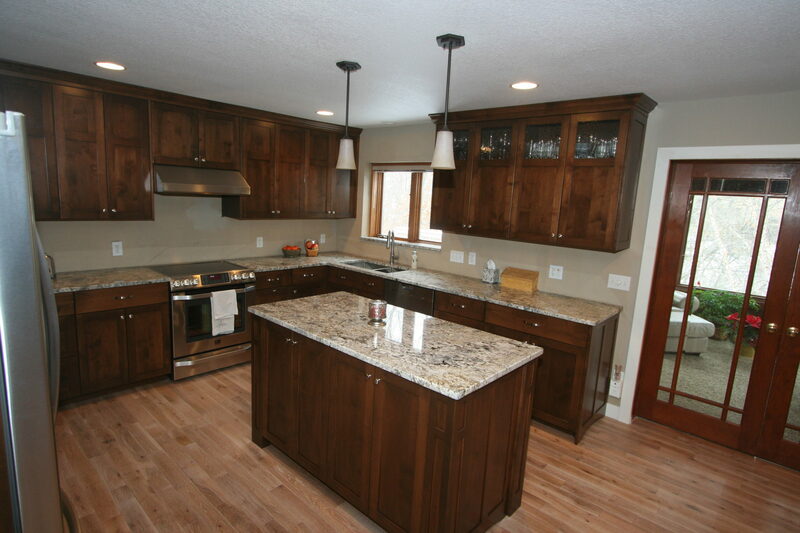 Absolutely the best custom cabinetry in the Twin Cities! I love my new kitchen rollouts! Joe came to my house and suggested a very workable design which sounded great to me. He solved a problem of where to store the garbage which would allow better use of the existing cabinets. He turned 4 separate cabinets into 2 double-drawer cabinets…..
Every person I worked with at Joseph Otto Enterprises was extremely friendly. Every appointment was kept promptly and they gave me great advice as to how to set things up. The installation was well done. I would recommend this group without any reservations. Polite. Helpful.